What is an information point ? 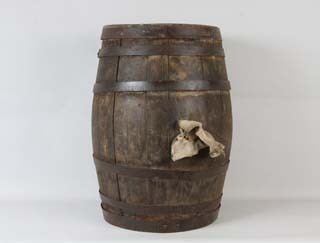 Description: Small wine barrel classic form. The wooden dowels (wooden slats) are held by six metal hoops riveted. Stopper (central hole for filling or emptying the barrel) is closed by a cork surrounded by tissue. One of the funds and the barrel has a hole blocked by a small cork. 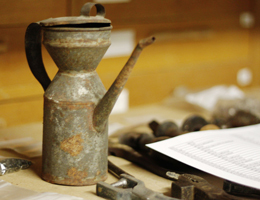 The Musée du Moyen Verdon’s collection now numbers some 11 000 objects collected on the territory since 1992. 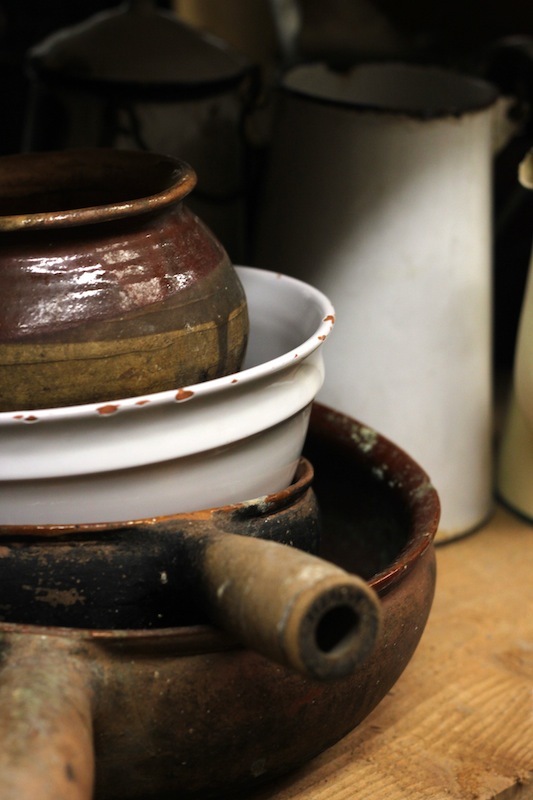 Most of them are items of everyday life, from the nineteenth century until 1960; others represent objects of agriculture and craftsmanship, kitchen equipment, children’s toys and games, clothing… The Musée du Moyen Verdon is also a regional archaeological repository and possesses a vast collection of gypsage-plaster work of Castellane. 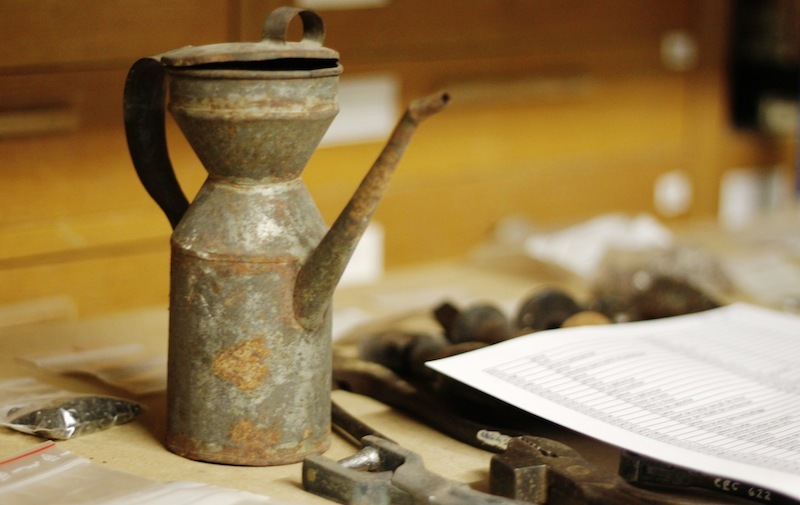 We invite you to discover the museum’s collection in this film where you will see the way a museum’s collection is digitised, recorded and stored.